Your Bonaire bird records will help us better understand the status, distribution, and abundance of the island's bird populations. 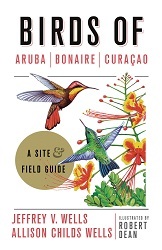 Now that you've seen so many of the wonderful birds Bonaire has to offer, we would appreciate details about them. This is to help track abundance and status of Bonaire’s native birds as well as the island’s winterers, migrants, and vagrants. We also encourage you to snap photos of your rarities, for documentation. Don't worry about getting a masterpiece (you've seen some of our photos on this web site!) Just concentrate on getting the diagnostic features. 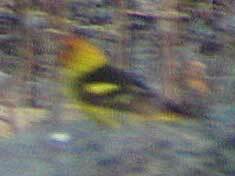 You can send those to us, too, at birdreports@bonairebirds.com. 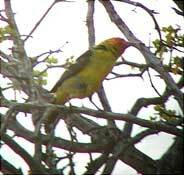 Western Tanager, July 2001, Bonaire.